Employment is booming in Texas. The Texas economy created jobs for the 25th consecutive month in July, the Texas Workforce Commission reported today. Texas employers added roughly 24,000 jobs in July, boosted payrolls after adding 25,000 in June. The state’s unemployment rate remains at 4 percent, slightly higher than the national rate of 3.9 percent. Over the past year, Texas gained nearly 380,000 jobs, with its employment growth at 3.1 percent– nearly double the national employment rate, the Houston Chronicle reported. Hiring in the state’s oil and gas industry slowed after several months of strong gains, Texas Workforce Commission reports. The mining and logging sector, dominated by energy companies, added only 400 jobs in July after gaining nearly 5,000 in June and nearly 6,000 both in May and April. The oil and gas industry added nearly 30,000 jobs since the beginning of 2018 even while oil prices increased to $74 per barrel. As of today, oil was trading below $66 a barrel. 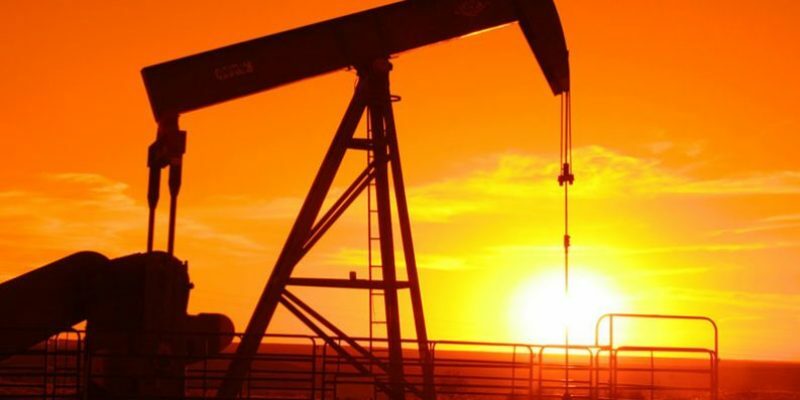 The partnership reported that 20 of Houston’s 25 largest oil producers and oilfield services companies posted profits in the second quarter this year. During the same period two years ago only five of these companies made profits because crude prices were around $40 a barrel. Lower oil prices translates to losses of tens of thousands of jobs. Now that oil prices are above $60 a barrel, bankruptcies and layoffs within the industry have slowed substantially, the partnership reports. Companies are boosting exploration budgets and energy services companies are adding jobs.